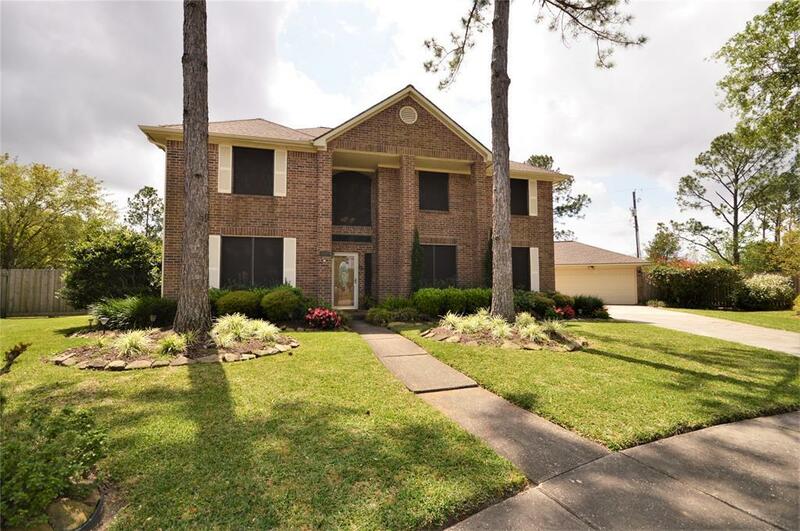 THIS BEAUTIFUL 3418 SQ FT HOME RESTS ON A LARGE CUL DE SAC IN THE HEART OF FRIENDSWOOD. 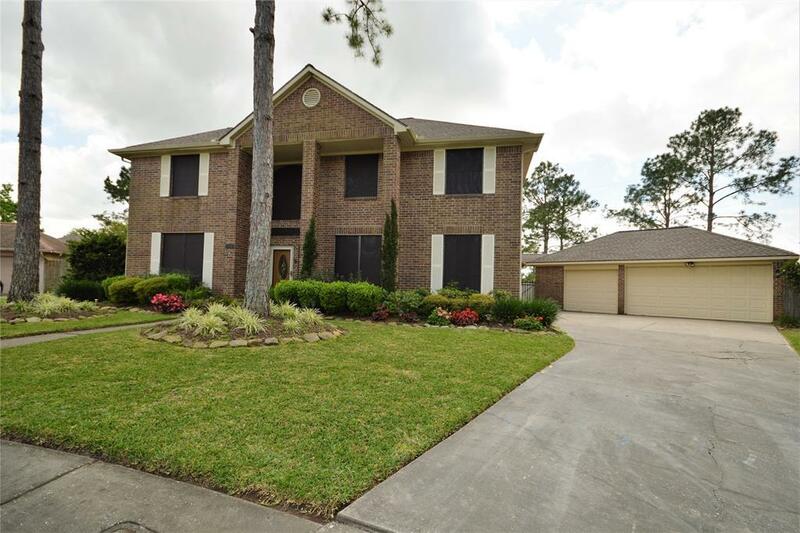 IT HAS 5 BEDROOMS, 4 FULL BATHS, 3 CAR DETACHED GARAGE, SPARKLING POOL, & OUTDOOR KITCHEN. 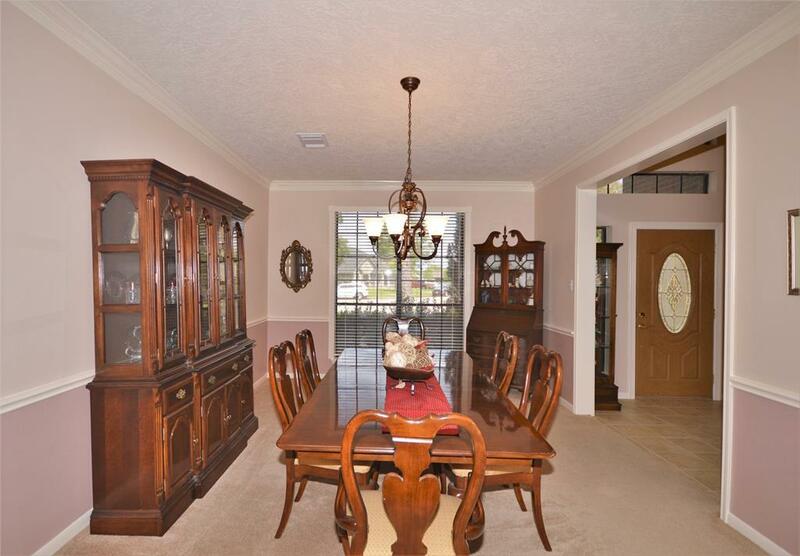 AS YOU ENTER THE HOME THERE IS AN OFFICE TO THE LEFT & A FORMAL DINING AREA TO THE RIGHT. 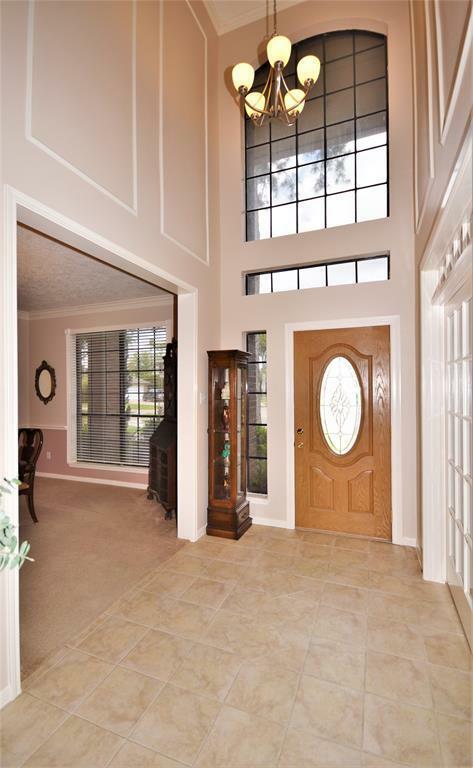 THE SPACIOUS FAMILY ROOM HAS HIGH CEILINGS, BUILT-INS, GAS LOG FIREPLACE & BEAUTIFUL WOOD FLOORING. THE KITCHEN HAS GRANITE, RECENT APPLIANCES (THE SS FRIDGE CAN STAY), AN ISLAND, BUILT-IN DESK, BUILT-IN WINE RACK, & UNDER-COUNTER LIGHTING. THE FIRST FLOOR HAS A GUEST SUITE/MOTHER-IN-LAW QUARTERS WITH A FULL BATH. THERE ARE 4 ADDITIONAL BEDROOMS, 3 FULL BATHS & A GAME ROOM UPSTAIRS. THE MASTER BEDROOM HAS A BONUS ROOM OFF OF IT COMPLETE WITH BUILT-INS. THE MASTER BATH HAS BEEN UPDATED WITH A FRAMELESS SHOWER. ALL BATH TUBS WERE REFINISHED IN 2013. ROOF & GARAGE DOORS REPLACED IN 2015, HARDIPLANK ON ALL EXTERIOR WALLS- 2016, POOL RESURFACED- 2019. TINTED WINDOWS & SOLAR SCREENS FOR LOWER UTILITY BILLS. NO FLOODING EVER!